Welcome to Lena & Kemal Tour. 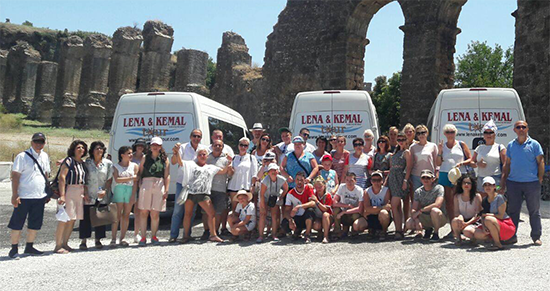 Lena & Kemal Tour is local travel agency located in the center of Alanya city. We are working in tourism bussiness as a travel agency more then 25 years. We are serving in many different tourism locations in Turkey. We are guiding for our guests in English, German, Polish and Russian languages. Our head office is located in Alanya. Our main goal is to make all of our guests happy. Our priorities are safety, quality and happiness. We are inviting you unforgettable journey in Turkey. Join US!!! 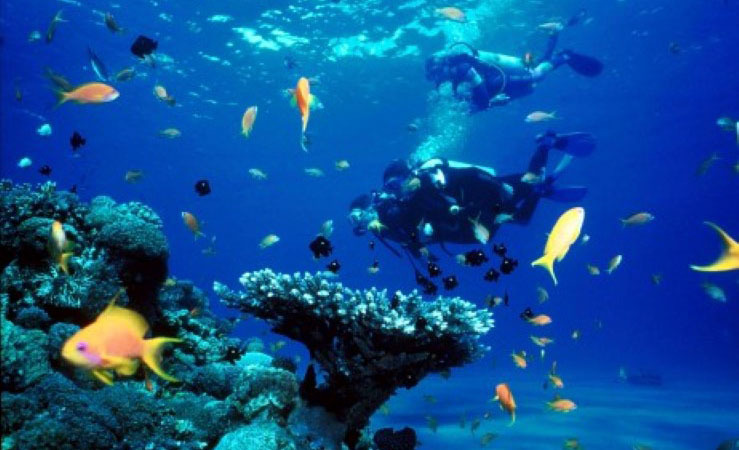 Have you ever experienced to dive into deep blue sea? Now time to try. We are inviting you to see the amazing pure world under water. We call it as the window opening to the another world. Come and join us and definietly you will come back again. Swim with colorfull fishes, touch the old ship wracks from 16th, 17th centuries, feel like a time traveller. 3 REASONS WHY YOU SHOULD CHOOSE US ? We have more than 25 years experience in the tourism bussiness. We are providing for our guests some offers and advises that will help them to choose the right excursions and trips. In these advises we are paying attention on family types, age avareges... etc. We are sharing our experiences and knowledges with you to make your holiday unforgettable. We work hard to make our guests happy during their excursions and trips. When we are organizing our trips and excursions, we are trying to catch best quality and comfort. We are offering the lowest price with a good quality range. 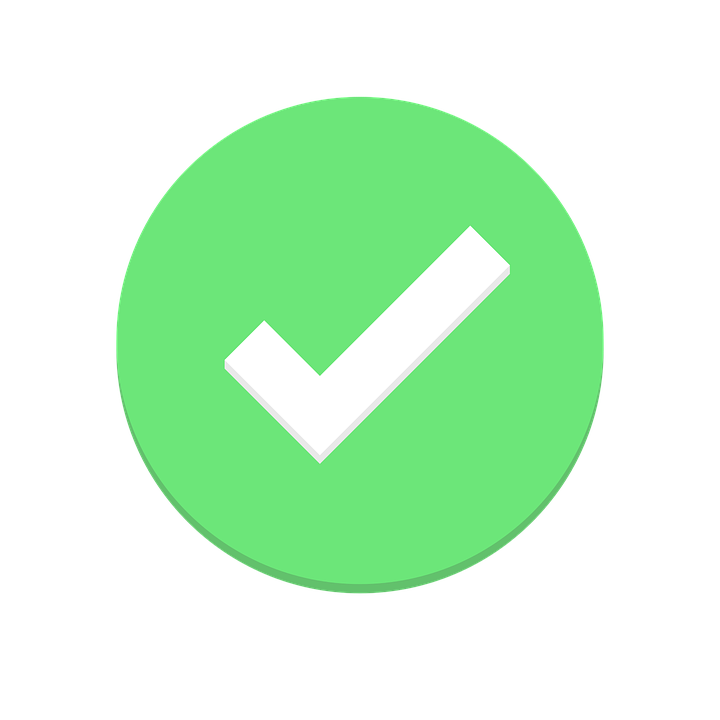 Follow our tips for troubleshooting the most common vacation problems. Safety and Insurance are our most important priorites. We are serving our trips and excursions with maximum security. All of our trips and excursions covered by full insurance. Insurance is very important detail in tourism bussiness incase of the unexpected accidents and risks. Our goal is to make you spend your time with full of happiness without any problem during your holiday.